Every year, we get excited to see what trends are out, and which ones we are welcoming in in their stead. 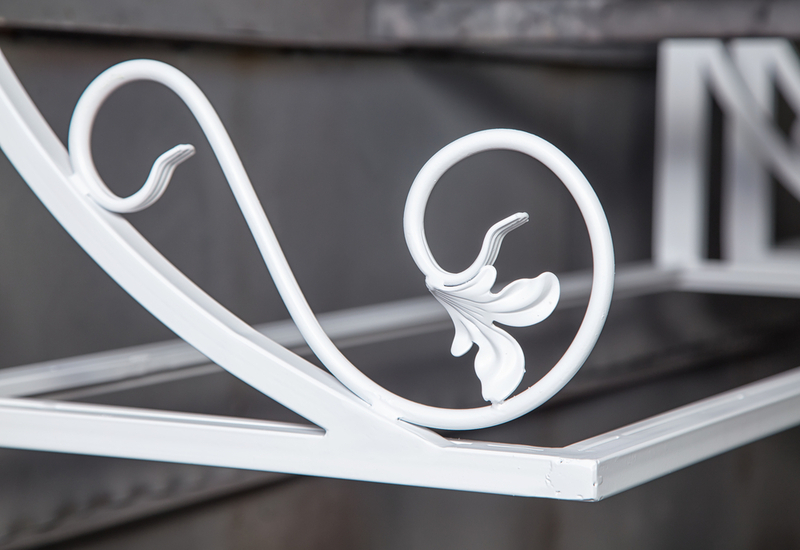 Over the last decades, trends have changed drastically, but here in the powder coating world, we’ve loved adapting to continue on with these trends and bring you beautiful but durable products for your home. Here are a few new year home decor trends to keep an eye out for. Which are your favorites? Since its creation, powder coating has quickly risen in popularity and is on track to replacing paint and other liquid finishes as the most common way to protect and decorate furniture, cars, and many other items. It is a brilliant but surprisingly simple process that is easy to do, but it can be difficult to understand how it works. Here’s a quick explanation of the science behind the world’s fastest-growing finishing process. 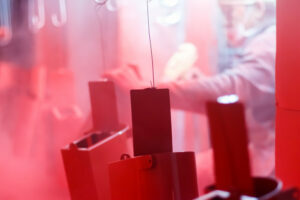 When comparing powder coating to traditional paint application, powder coating is superior in almost every way. They both serve similar roles and can be considered two means of achieving the same end: to protect objects and provide a professional-looking finish. 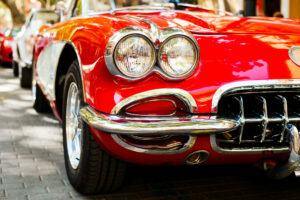 Developments in technology have given rise to powder coating, which is quickly replacing traditional paint applications when it comes to applying professional finishes to cars, furniture and other items. Here are a few comparisons between powder coating and paint that will explain the ways in which powder coating is superior to paint, and why it is becoming increasingly popular. As with the application of any substance or material, sometimes things don’t go exactly as planned. There’s always a reason for everything, and luckily, when it comes to powder coating, there are a few simple precautions that you can take to prevent further issues. Here, we will outline some of the most common issues we’ve come across in our years of powder coating, and explain how to prevent them! This way, you won’t have any issues and your powder coated items will be sturdy and strong for years to come. If you live in a really warm location, you probably don’t give a lot of thought to how your patio furniture fares during the winter season. If you live in an area that has a lot of rain and snow during the fall and winter, you’ve probably noticed that the elements really have an effect on the appearance and longevity of your patio furniture. The state and quality of the air we breathe is a huge concern for everyone, and especially so if you live in a state like Utah where the air pollution is incredibly bad. There are many initiatives to improve the quality of the air we breathe, since this is the only planet we get to live on. People are driving less, switching to electric cars instead, and planting more trees. All of these things are great, and we wanted to share with you how Full Blown Coatings is contributing to going green with the rest of you. 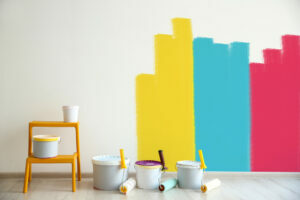 What Colors Improve Home Value? The time of year when it’s not exactly winter anymore, but it’s also not warm enough to spend copious amounts of time outside, is a hard time of year. This is the time of year where we often get an itch for home improvement projects, but most home improvement projects aren’t really attainable in February. You can, however, work on a few DIY projects indoors. One of our favorite powder coated DIY projects, is a powder coated DIY accent table!